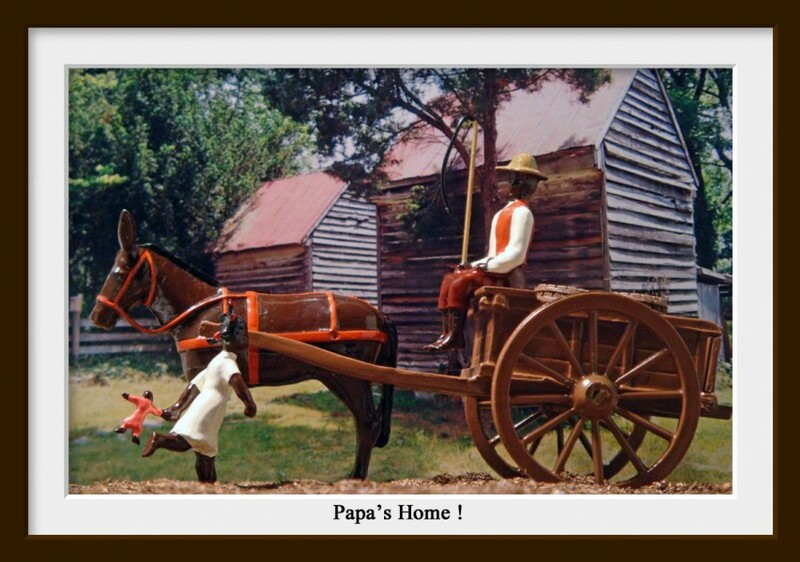 Benjamin Washington is greeted by his 8 year old daughter Sissy and her favorite dolly "Evaline" upon his return with supplies for Bessie, the cook at the main house. 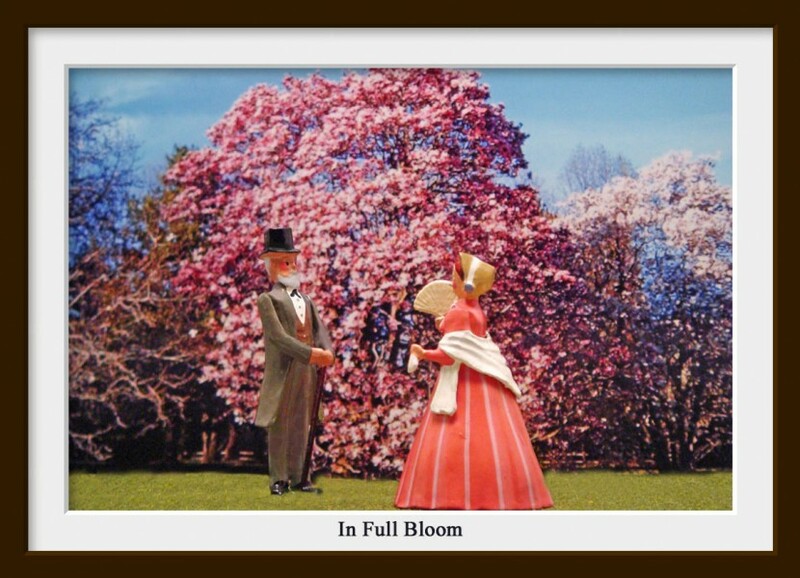 Colonel Archibald Rutledge, a proud veteran of the Mexican War and frequent guest at the plantation, flirts with Miss Olivia Berkeley amidst the fragrant Spring blossoms. 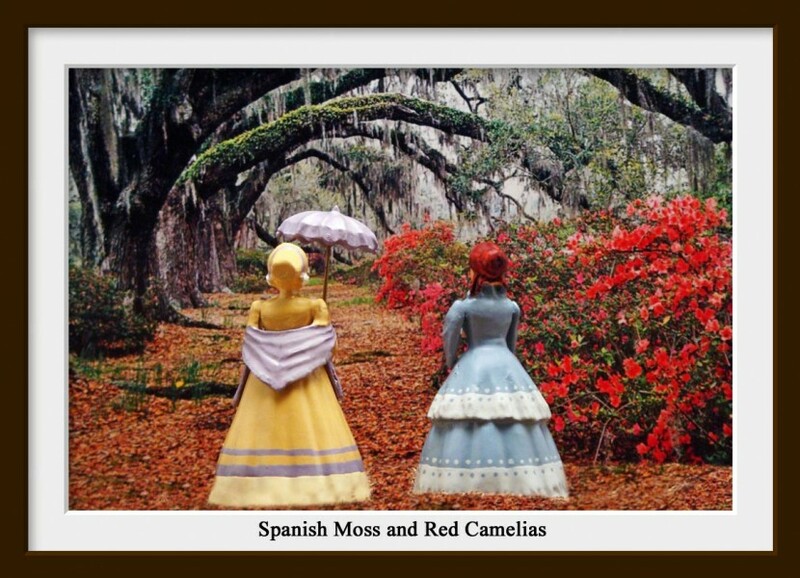 Elizabeth Berkeley and her youngest daughter Melanie stroll the garden path behind the mansion house. With war clouds looming on the horizon, Capt. 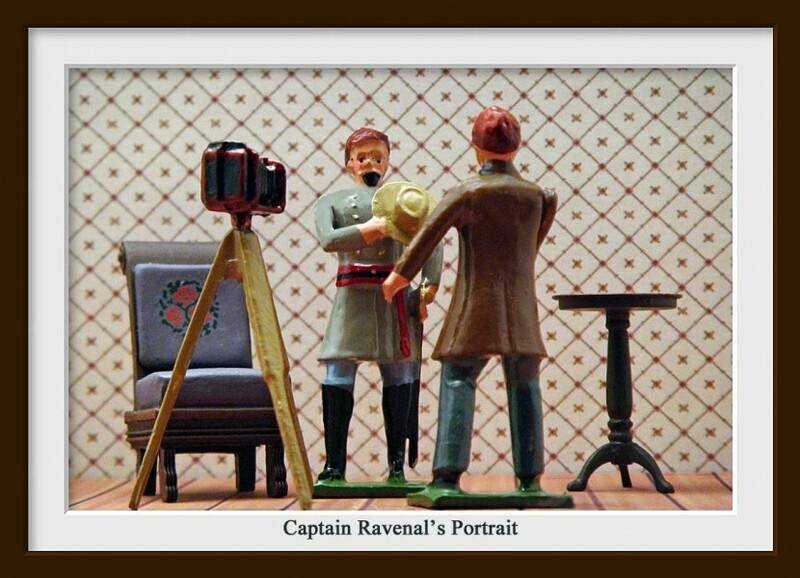 Thomas Ravenal of the 2nd South Carolina Volunteers (and neighbor of the Berkeley family) has gone to Charleston to have his portrait taken at one of the photographic studios whose business is suddenly on the rise due to current events. Captain Ravenal is greeted by George Berkeley and his two sisters Melanie and Olivia. He has come to tell the family that the Confederate States of America and the United States are now at war. On April 12th Confederates attacked and captured Fort Sumter in Charleston,S.C. 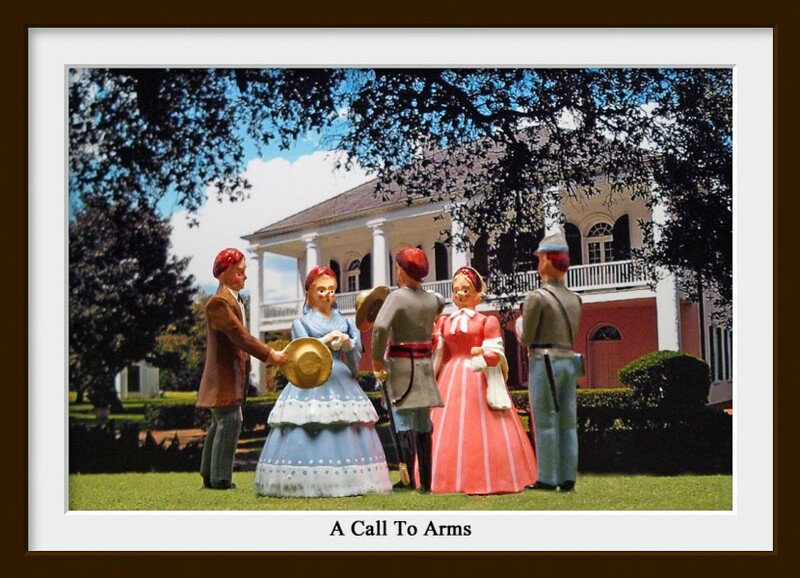 On April 15th, President Lincoln issued a proclamation to raise a militia of 75,000 men. 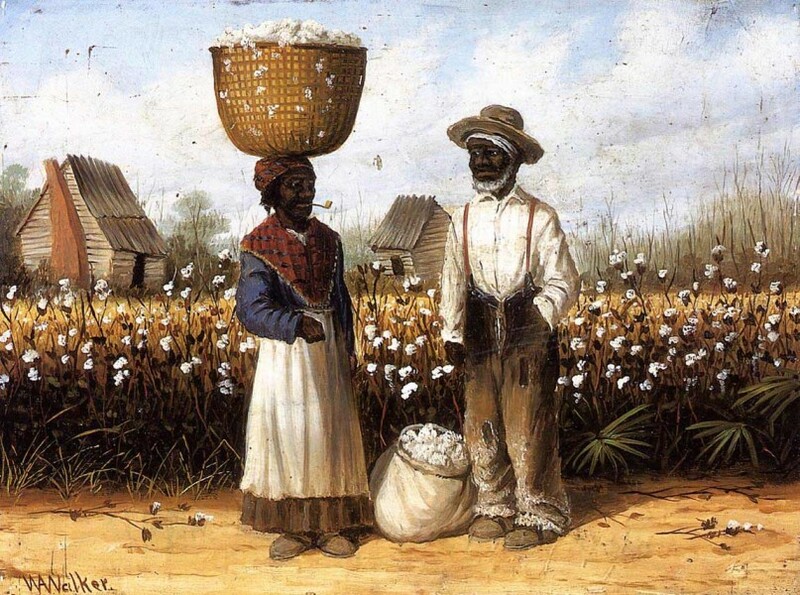 South Carolina had been the first Southern state to secede from the Union on December 20, 1860. Captain Ravenal is calling for a regimental muster of the 2nd South Carolina Volunteers, of which the young John Berkeley is a member. Ben Washington delivers supplies for the 2nd South Carolina Volunteers stored at Berkeley Plantation for the regimental muster to be held at the Ravenal Plantation in response to the outbreak of war. 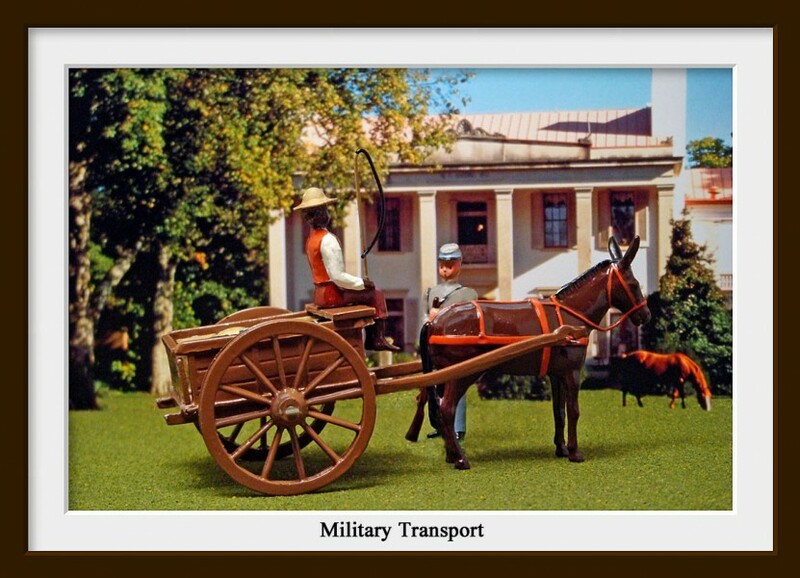 During the Civil War African Americans served as military teamsters for the large wagon trains of military supplies. 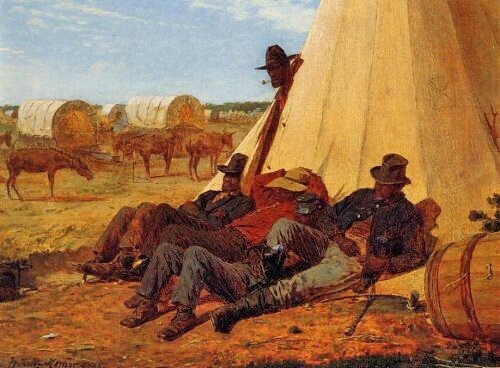 Winslow Homer recorded some of the Union teamsters in an oil painting called The Bright Side shown below. 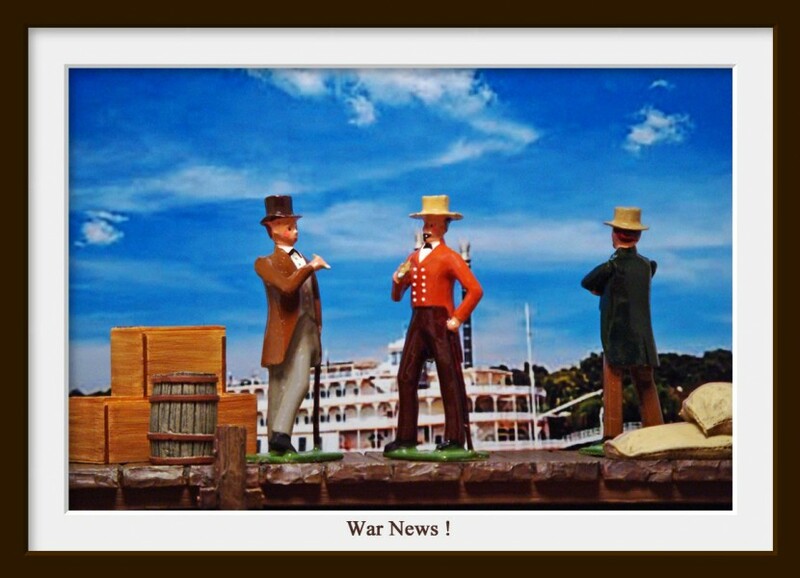 Two planters in Charleston for the purpose of visiting the Cotton Exchange discuss the latest war news. 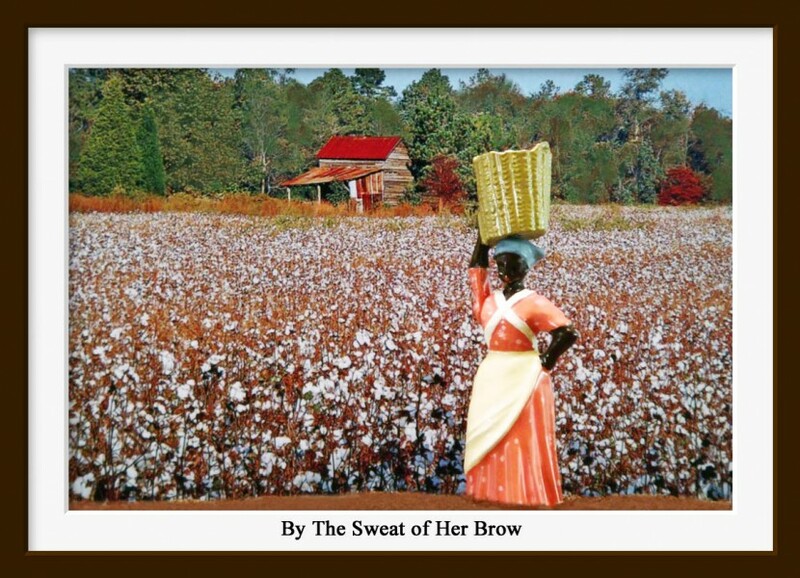 They are concerned about the impact it will have on their crops and business dealings with textile factories in the north. 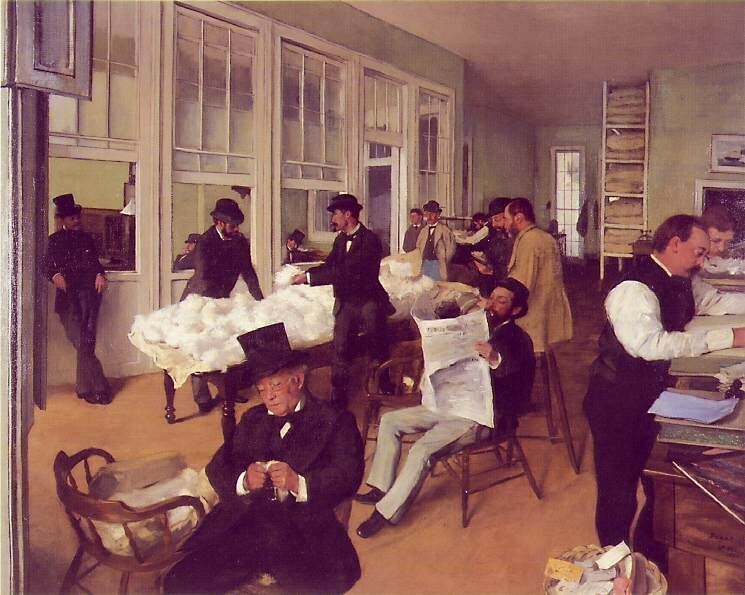 The scene above was inspired by this painting by French artist Edgar Degas who had relatives in New Orleans and while there visited the cotton exchange.